Boris Becker's creditors have been granted more time to pursue his assets, as government officials from the Central African Republic (CAR) issued conflicting statements about the former Wimbledon champion's diplomatic status. 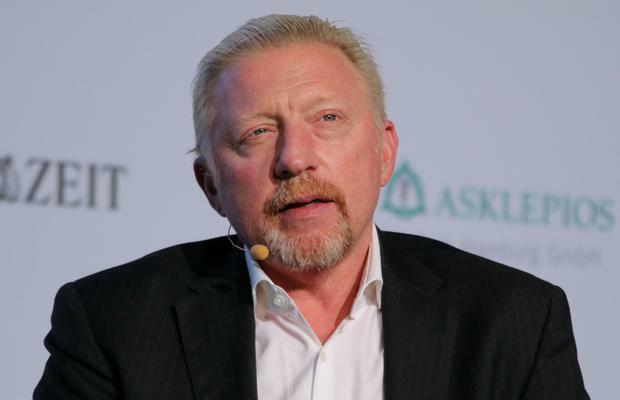 Becker is claiming diplomatic immunity in his ongoing bankruptcy proceedings, as the country's sporting, cultural and humanitarian attache to the European Union. Charles Armel Doubane, the CAR foreign minister, told a newspaper that his signature was required in order for a diplomat to be appointed and "I never signed such documents". However, he was contradicted by the CAR embassy in Brussels, which said Becker is one of its diplomats and had an office there. "The embassy sees no reason to comment on Mr Becker's private insolvency. It does not affect the sincere efforts of Mr Boris Becker for our country," it said.